If there's one wine country to keep your eye on right now, it's Argentina. The vintners who flocked down south a decade or so ago are starting to see their efforts pay off in a big way; they're producing fantastic wines which are consistently achieving the perfect balance between Old World elegance and New World dynamism and are massively impressing on the global wine scene. One of the perfect examples of this comes in the form of Mevi, a winery set up in 2011 by Rolando Meninato and Oscar Vignart. The gentlemen behind Mevi have serious experience in crafting top notch Malbec from great vineyards across Mendoza. 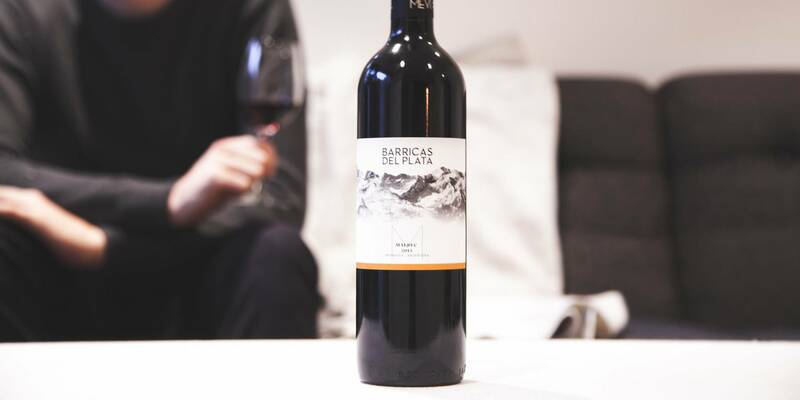 Their wines just seem to get better and better, and the 2015 vintage of Barricas del Plata certainly bears that out. 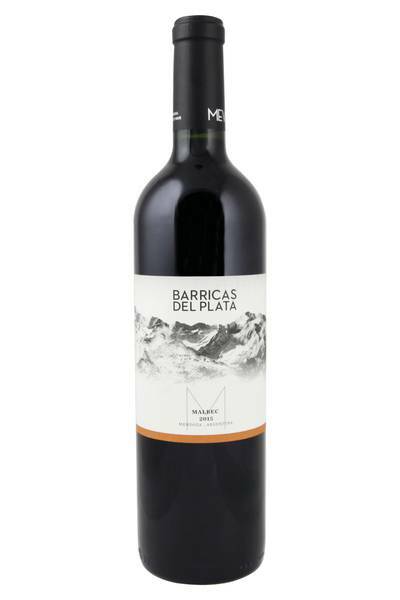 This is a smoky, spicy expression of Malbec, with lots of sweet plum, fig and black cherry. There's plenty of matter in here, but it manages to maintain some lightness and brightness - this is still a medium bodied wine! Cinnamon and clove notes swirl around in the background, intermingling with espresso and chocolate. Lots of interest here, with good grip and bite on the finish. When we think of Argentinian food, what comes to mind? The obvious answer is steak, really – this is the spiritual home of high-quality beef, and it's this particular meat which pairs so naturally and excitingly with Malbec – whether barbecued, cooked in a pie, or minced and made into burgers. This delicious red wine from the Maipu region features plenty of dark plum flavours and ample tannins, and as such, can be paired beautifully with deeply flavourful meat and spice. Think cured beef, lamb curries (even a Caribbean curry goat would be good here), smokey charcuterie and Tex-Mex classics like chilli con carne and beef burritos. Any red meat with a smokey char and a chilli-based rub is going to be sheer perfection with this particular bottle!